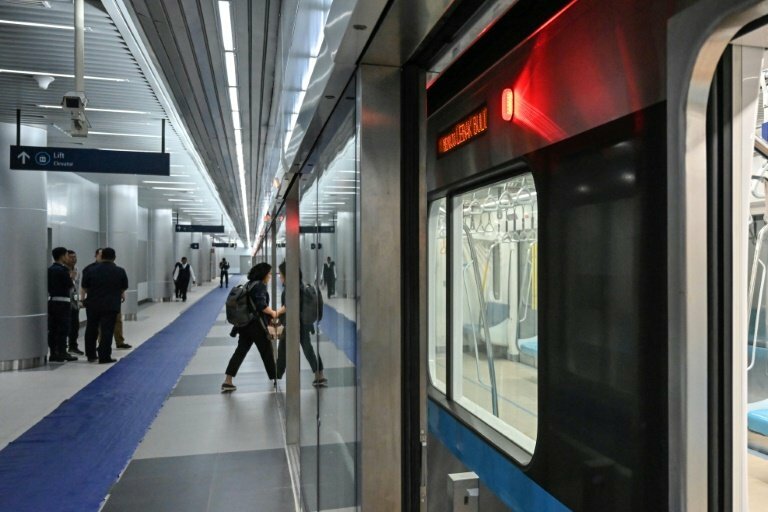 Indonesia's capital inaugurated its first mass rapid transit system on Sunday, a $1.1 billion project seen as crucial to tackling some of the world's worst traffic congestion. President Joko Widodo and other officials joined a ceremony in Jakarta to give a green light for the 16-kilometre (10 mile) line, almost six years after construction began on the Japanese-backed project. Tens of thousands of excited Jakartans were in attendance and eager to try riding on the subway for the first time, mobbing the president for selfies while music blared and traditional performers danced on a nearby stage. "Honestly I am so happy," office worker Mutia Fitrianti told AFP. "Now we don't have to go abroad just to ride an MRT." The train system runs above and below ground and stretches from the central Hotel Indonesia to the southern reaches of the Southeast Asian megalopolis of some 30 million people. It aims to cut travel times between the two points to just 30 minutes from around two hours, offering some relief to frustrated commuters long used to spending much of their day stuck in traffic. The new line is set to open to the public on Monday, with tickets free during the first week. Construction on a second line linking downtown to Jakarta's northern port is also kicking off Sunday with completion slated for 2024, and more lines are envisioned in the future. A separate elevated rail network is also being built to link satellite cities with Jakarta, nicknamed the Big Durian after the pungent fruit that bitterly divides fans and its detractors. The public transit projects are part of a sweeping infrastructure push that Widodo hopes will boost the fortunes of Southeast Asia's biggest economy -- and get him re-elected in national polls next month. "If we have and integrated transportation system, it will be easier for people to go places and they will leave their cars or motorcycles at home," Widodo told journalists on Sunday. Over the past decade, rising incomes in the country of 260 million have created a ballooning middle class and sent vehicle ownership soaring. But that's also brought hazardous air pollution and annual economic losses that run into the billions as cars crawl along the capital's roadways in the steamy tropical heat -- alongside an underused bus system. Environmentalists hope that the new line will cut traffic-linked carbon emissions by about half. 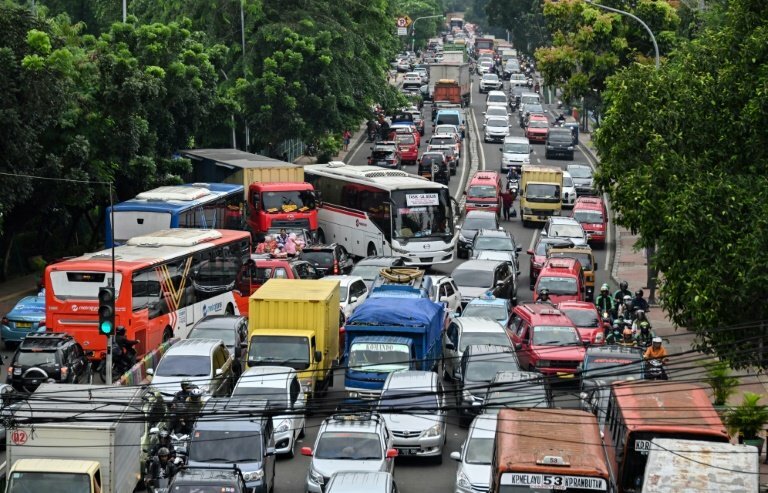 It could also make a dent in annual economic losses of some 65 trillion Rupiah ($4.6 billion) linked to road congestion, according to government figures. 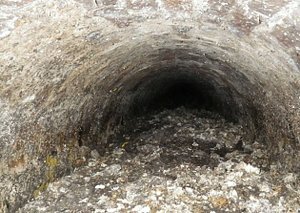 The multi-billion dollar project is funded through a loan from the Japan International Cooperation Agency (JICA). "We think MRT Jakarta is the project of the century for us," JICA senior vice president Tanaka Yasushi told reporters. But transport analysts have cautioned that the new line and cheap prices will not cure the traffic woes of a city infatuated with private vehicles and with few decent sidewalks. 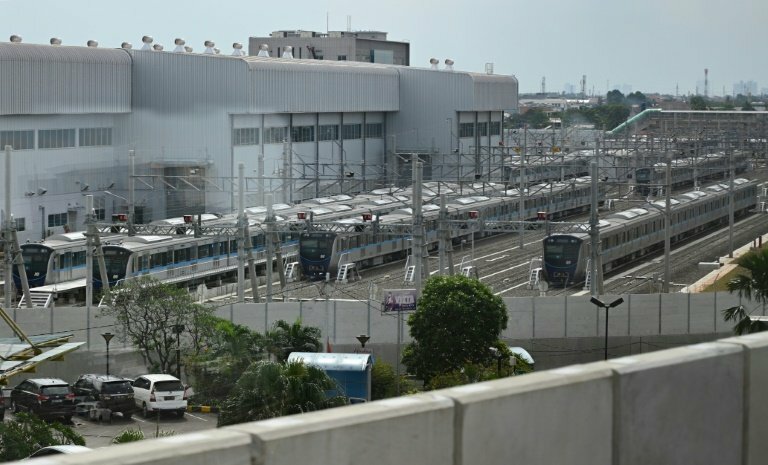 "The MRT won't immediately ease the traffic because changing the culture and attitudes isn't easy," Hendi Bowoputro, a public transit expert at the University of Brawijaya, told AFP before the inauguration. And the line's expected 130,000 daily passengers represent only about 10 percent of those who already cram into a decades-old commuter rail network.